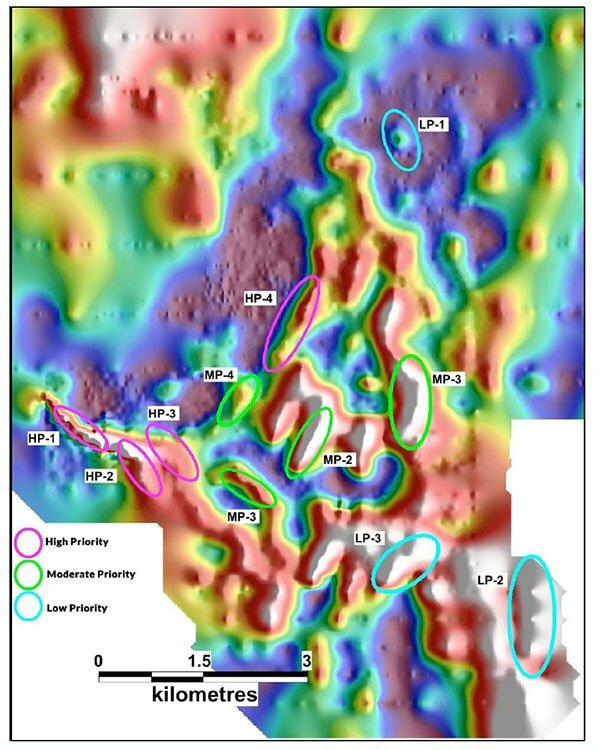 Archer Exploration Ltd (ASX:AXE) today released the final results from its aerial electro-magnetic (AEM) survey over the Blue Hills Project, located approximately 60 kilometres east of the township of Jamestown and 30 kilometres south of the trans-Australia railway line. The +370 line-kilometre AEM survey was undertaken by helicopter in January 2018 with the preliminary results released by AXE on 15 February 2018. In the time since, the data has been analysed further with a final report now completed. The below results are a summary of the full report. The survey was flown at a height of 30 metres with close line spacings (100m and 200m) over the previously discovered targets at Hood, Hawkeye and Katniss. The survey also included larger spacings (up to 1,000m) over previously untested areas. The target is 600 metres long, classified as a strong deep conductor near an area of high copper in soil concentration, and is located on the northern extension of the Hood prospect. This target is also located proximal to the Hood prospect and extends for 900 metres, representing a broad, strong conductive region close to a magnetic high. The company classified it as a strong and deep conductor consistent with an intrusive style deposit. The target area is located between Hood and Hawkeye prospects and close to the 2017 RC drilling that led to the discovery of copper at Blue Hills — the location of this target is encouraging as the results of the AEM survey confirm the earlier RC drill results. This target is located on the southern extension of the Hawkeye Prospect. With a length of 1.2km, it is the largest of the four High Priority Targets. 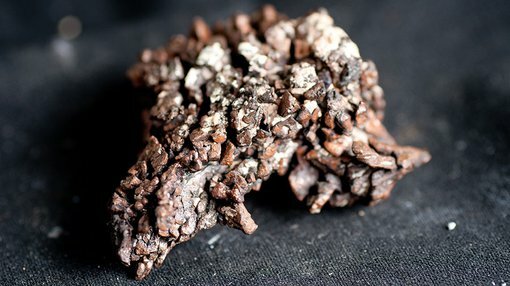 The conductor modelled is coincident with high copper in soil concentrations and is associated with an early-late EM response. In addition to the four High Priority Targets, a new target was modelled on the western extent of the Katniss soil anomaly. This new area has been explored for diamonds by previous explorers, given the presence of kimberlites. There are a number of conductive targets that are not associated with magnetic highs (kimberlites) are present and could be possible sulphide targets. The company has reported that newly discovered Ygritte and Legolas Prospects and parts of the four High Priority Targets are “under shallow transported cover”. As such, AXE plan to use rotary air blast drilling (RAB) to test the level of copper mineralisation below the shallow soils in the near-term and use the results to identify future drill targets.